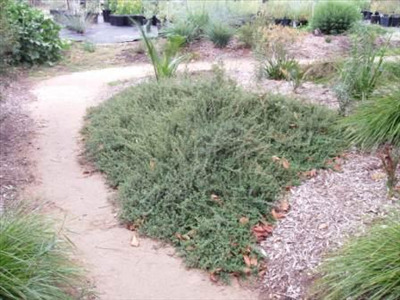 Low growing ornamental spreading shrub with bright yellow flowers in spring and small deep green oval leaves. Prefers well-drained light to heavy soils. Tolerant of frosts to 16F without damage. Prefers mulched root system and some summer water in southern California. Prune when young for bushier growth. 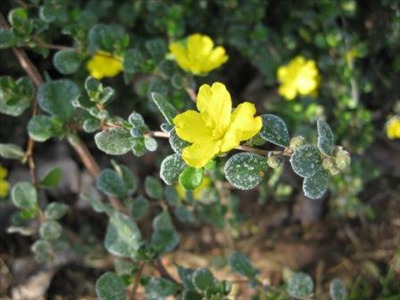 Grows well full sun or shade in coastal and inland areas.